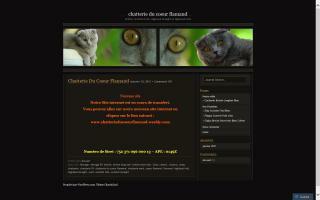 British Longhair Cat Breeders Directory - O Kitty! Our cats reach high titles at the exhibitions of the federation FIFe and WCF. We pay great attention to socializing kittens. Our breeding cats meet the highest standards for British breeds of cats. 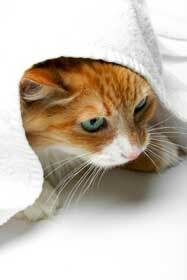 We would be very pleased if our cats will appear in the plans of a foreign breeding cattery. We believe you will enjoy their success at exhibitions. 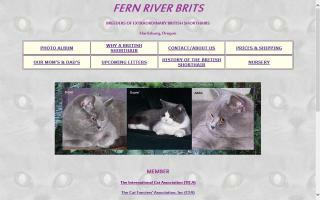 Breeders of exceptional British Shorthair companions in Oregon. 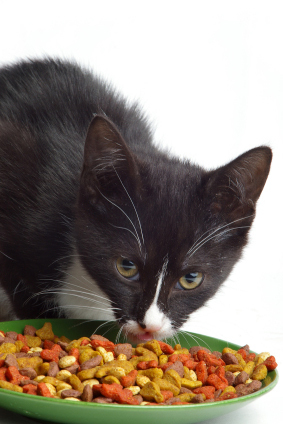 Our goal is to provide you with a very healthy and adorable kitten. We pride ourselves on breeding quality, family-oriented kittens with as much love and attention as we can give.